Your data matters. And you rely on it. Rescue Data Recovery Plans provide peace of mind for creative pros and performance PC users alike, and now they come standard on BarraCuda Pro. 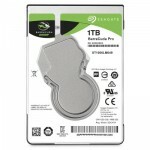 Whether there is a hard drive mechanical issue or something accidently happened to your drive, Seagate has got you covered. A Rescue Data Recovery Plan gives you access to experienced data recovery experts who deliver a 95% customer satisfaction rating. Purchase a BarraCuda Pro drive and you are covered for 2 years â€” thatâ€™s 2 years you donâ€™t ever have to worry about the data on your hard drive. 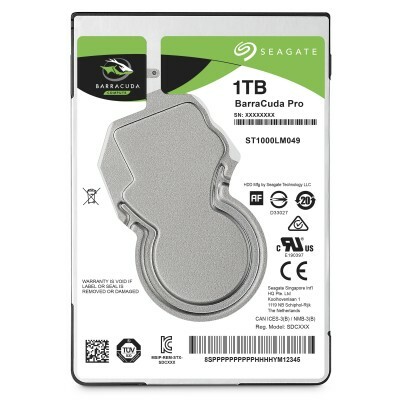 Experience â€” For more than 20 years, Seagate has manufactured and delivered the super-reliable BarraCuda family of drives BarraCuda â€” Seagate's drive-reliability data simply speaks for itself, and the BarraCuda family is often recognised by leading publications and customers. Worry less with a hard drive that has your back â€” BarraCuda Pro comes equipped with a 5-year limited warranty.